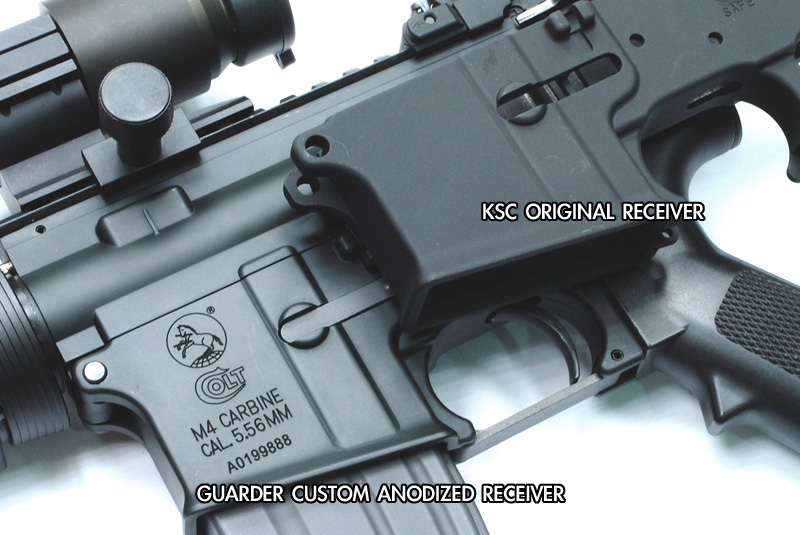 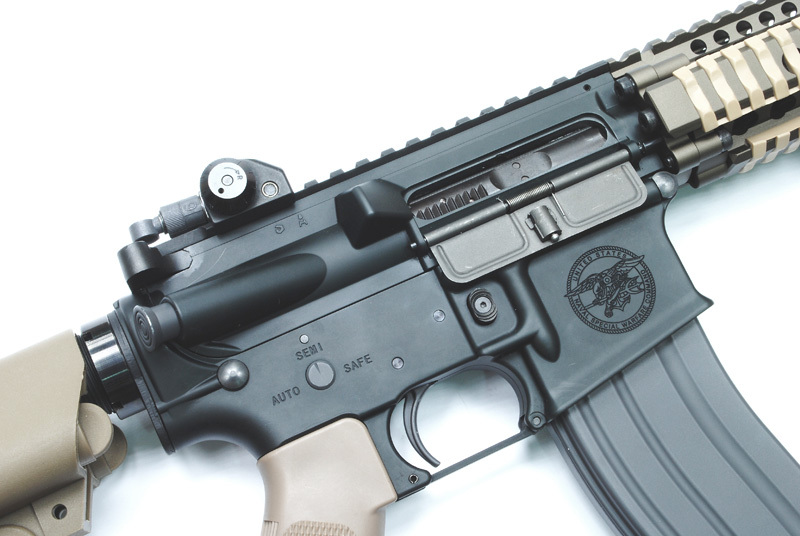 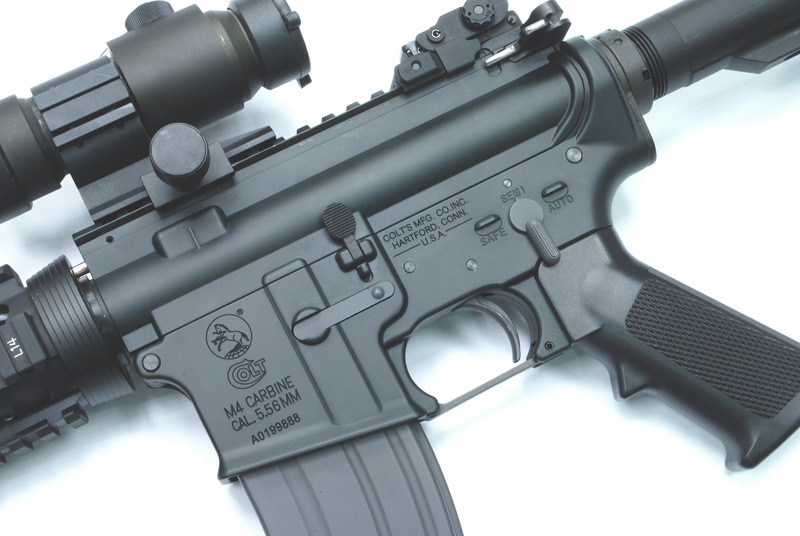 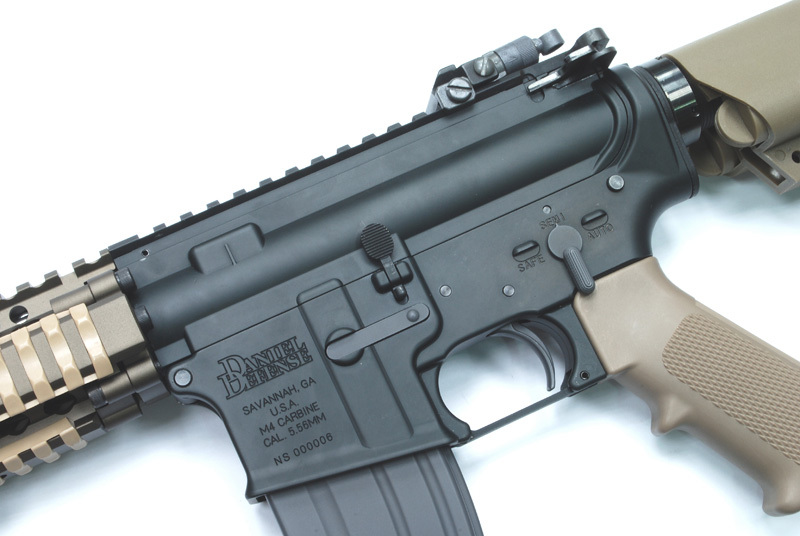 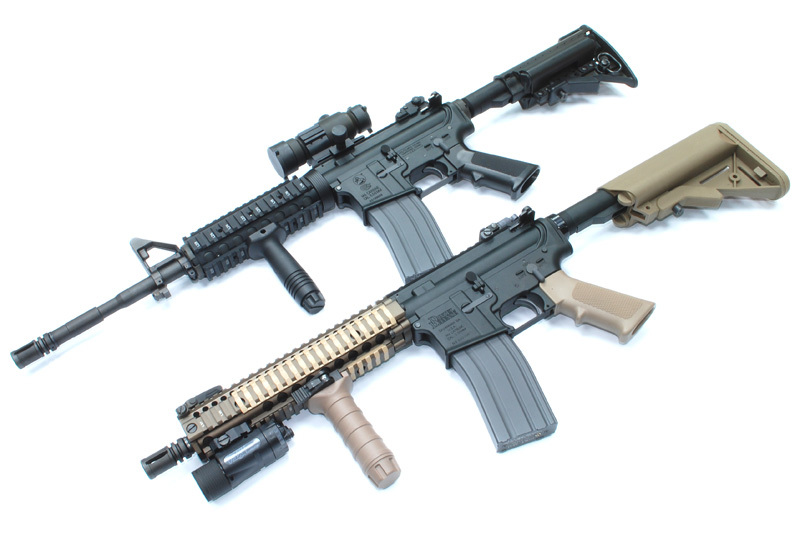 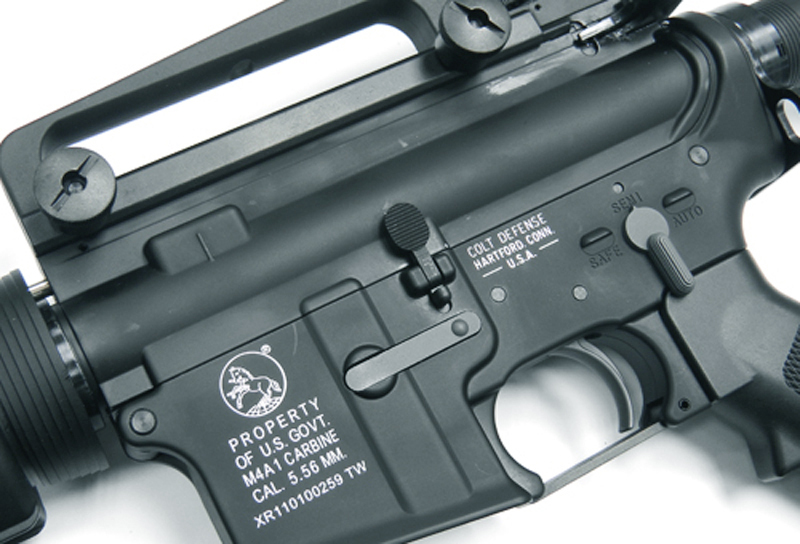 As we know, The KSC M4A1 Gas Blowback Carbine is most Popular and Powerful GBB System. 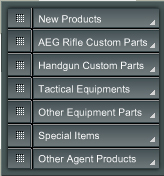 and Spray Sand Processing. 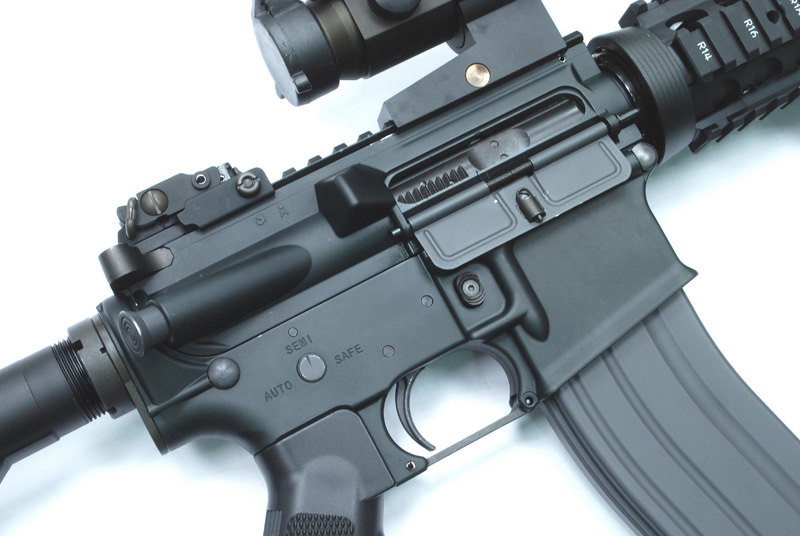 After these Steps, More Important is Anodized Aluminum Processing. 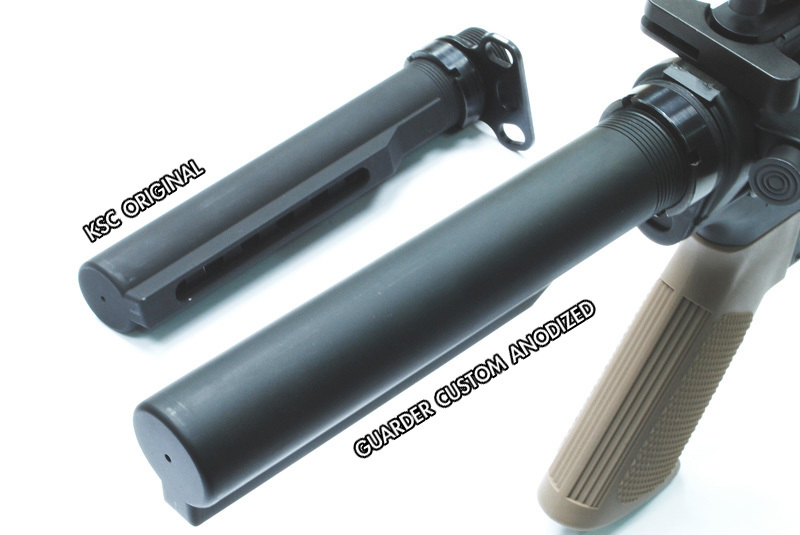 You can see what diffenent between the Original & Custom receiver. 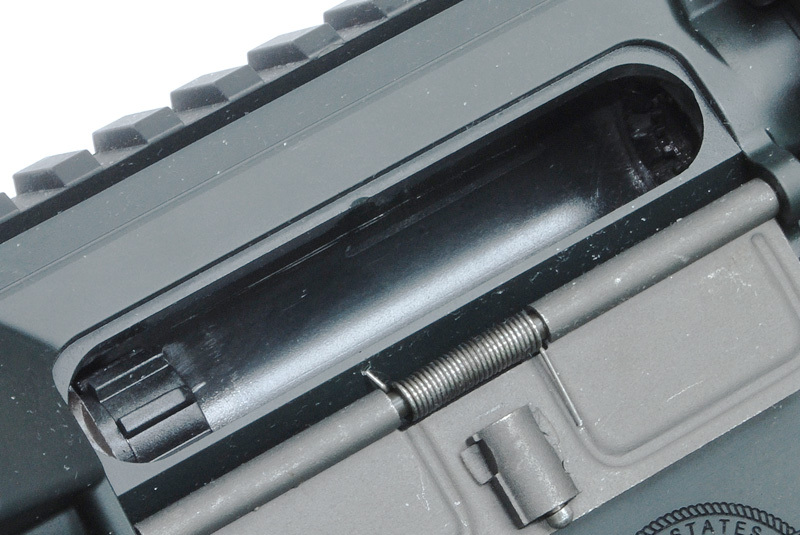 Not only the Receiver, The Buttstock Tube also Anodized. 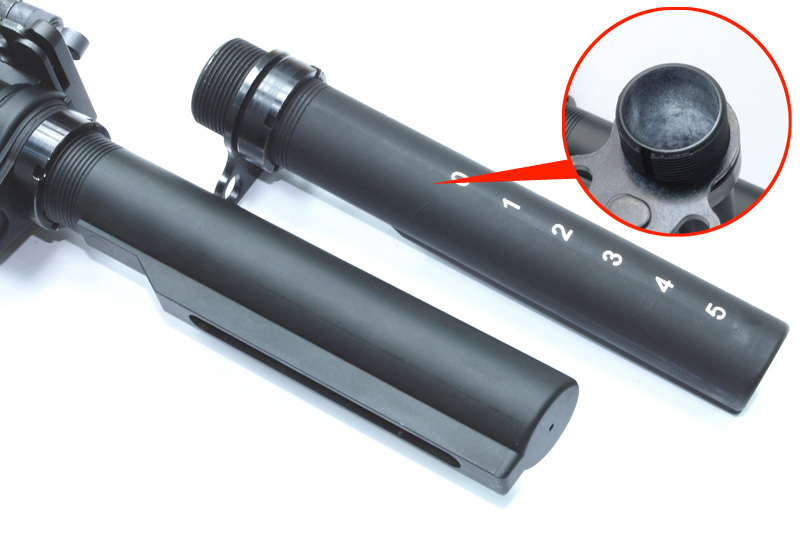 Improve the Original Surface Rough Problem.